My name is Jasmine. 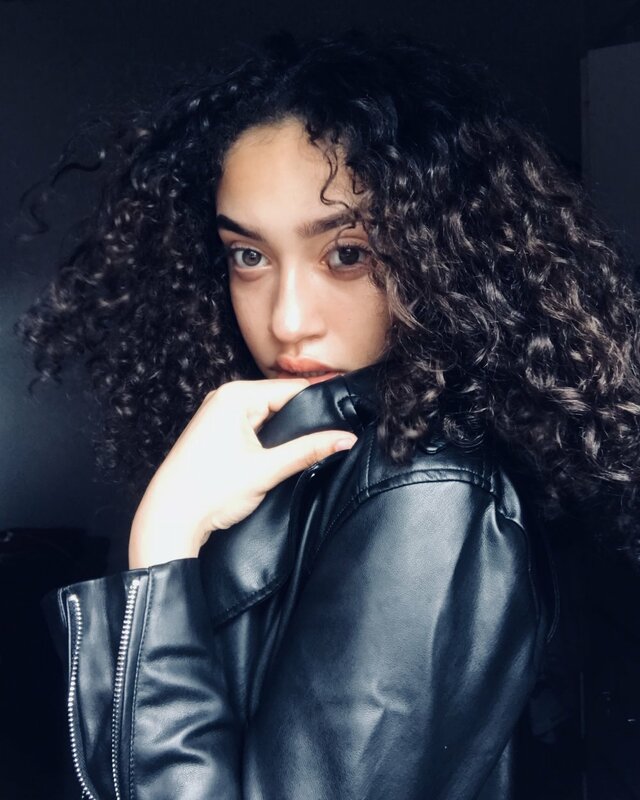 I am Dominican-American and am a 17-year-old student from Manhattan, New York. I have lived in New York City my entire life and have acquired an interest in art and fashion. I love traveling to new places and going on adventures. There a various dreams I would like to pursue. Education comes first, in which one of my dreams would be to pursue a career in the scientific division. On the other hand, I have an artistic side to me that aims to pursue the modeling industry. Being your own kind of beautiful is illuminating the confidence you have in yourself, in what you want to do, and having the strength to believe in yourself because being strong is beautiful. 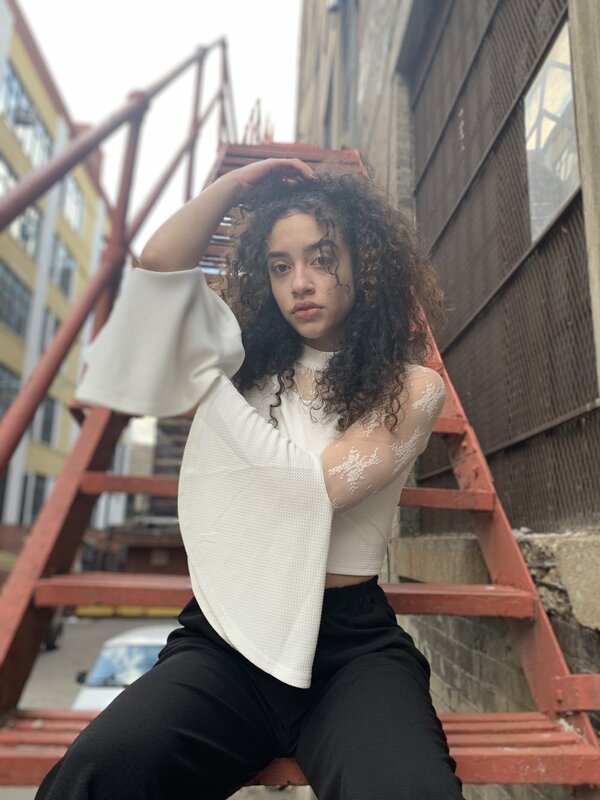 During Summer 2018, I participated in Modeling Camp NYC. Within my time being there, I have acquired the skills and knowledge to enter into the modeling industry. I have done photoshoots, video shoots, and aim to do much more with time. The fashion styles I usually go for are punk, casual, NYC 90’s, preppy, and classic chic. Self-awareness and confidence are very important to me in my everyday life. With the media and society’s portrayal of what a women should be and look like, staying true to myself and becoming the person I aim to be is a priority of mine. Being optimistic, confident, and having a vibrant personality. Your happiness and personal growth are things that should always be a priority. Remove anything from your life that is breaking you down and not building you up. Remember to love yourself because the love you give yourself will be what highlights your beauty, confidence, and attract positivity towards you.